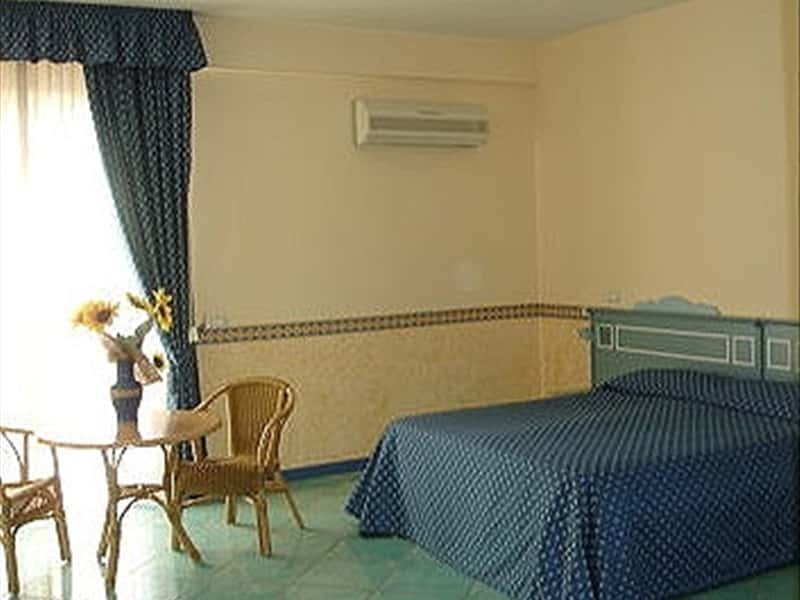 Located on the centre of Salerno overlooking the suggestive view of Amalfi Coast Hotel Polo Nautico is an high quality hotel ideal for business and meeting tourist flow. 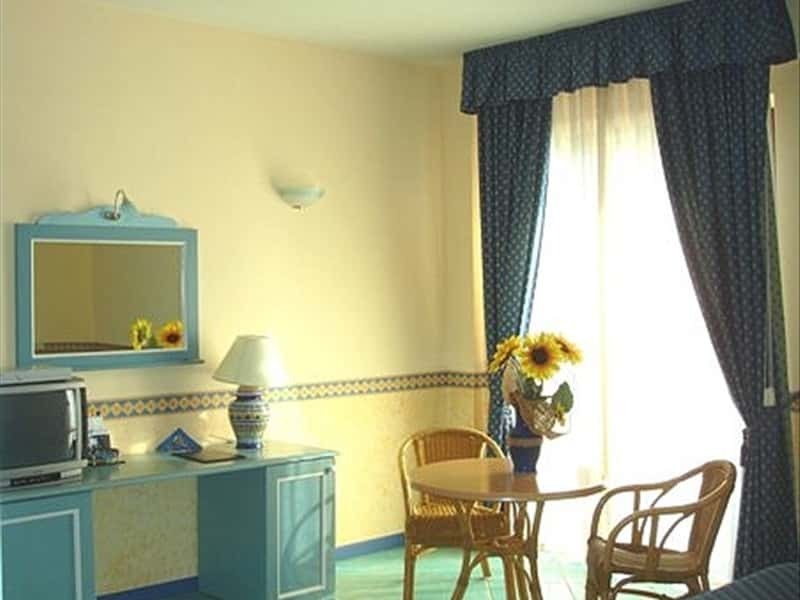 Meeting area, beauty farm, private indoor parking, solarium with private stairs on the sea, spectacular platforms on the sea, lobby bar, gourmet restaurant, all room with air conditioning, frigo bar, Tv with satellite channels and PayTv, direct telephone . Exclusives events at the hotel polonautico. 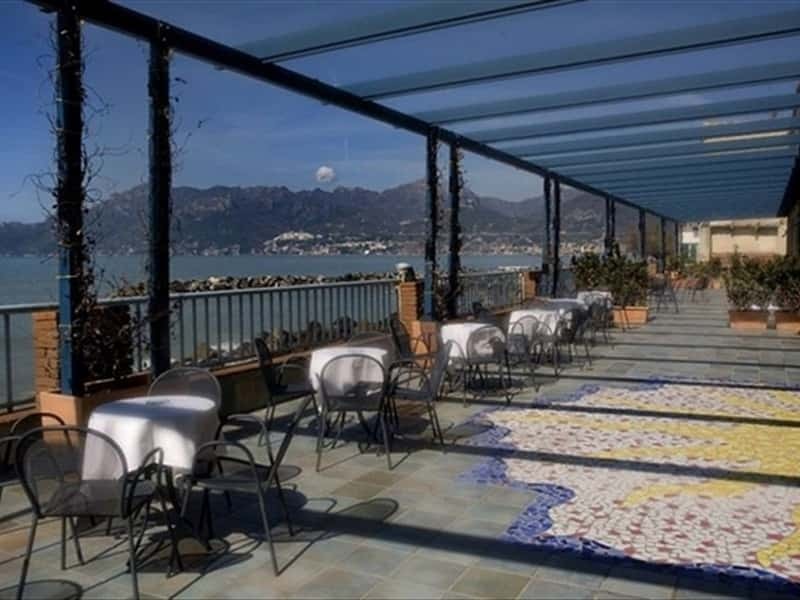 Wonderfuls terraces on the sea and delicious menu for your special banquet or for your meeting lunch. Moments that you will never forget. 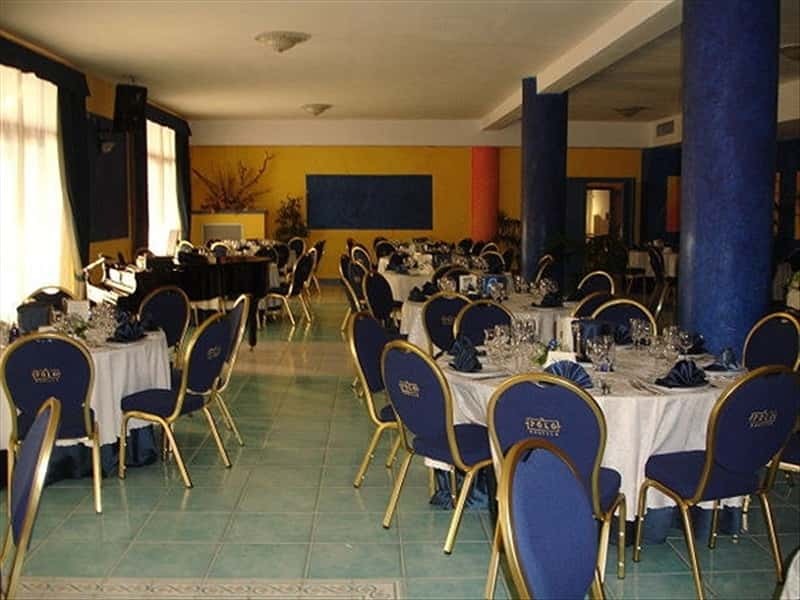 Hotel Polo Nautico represents the perfect location for events and business meetings. 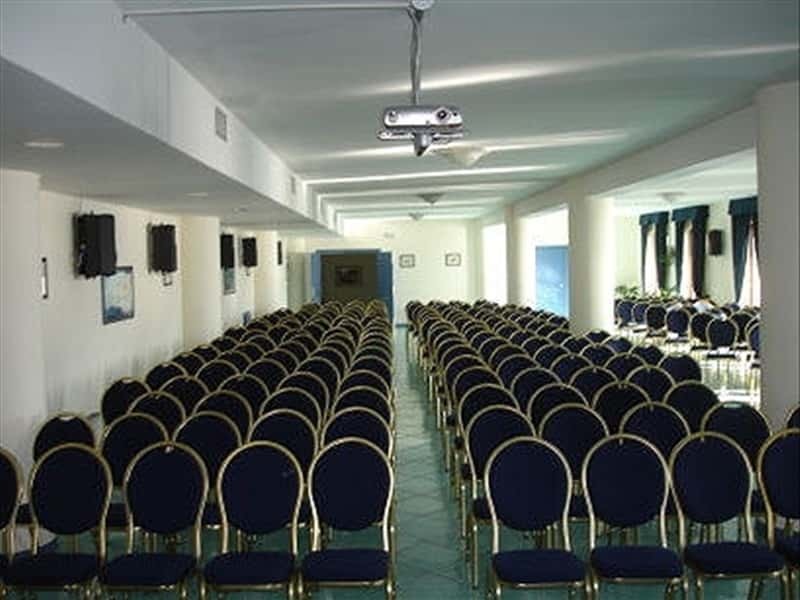 The Congress Centre offers different meeting rooms, from 20 to 200 seats equipped with all the necessary comforts. All Conference rooms have panoramic terraces and outdoor areas, ideal for welcome drinks, coffee breaks or light working lunch. 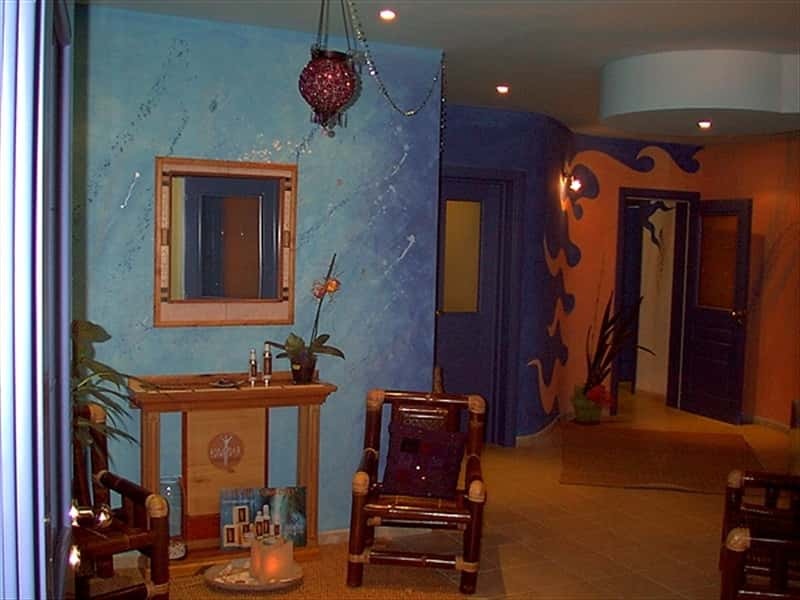 In partnership with Bonadea Spa, Hotel Polo Nautico is one of the first hotel where business, relax and beauty are jointed in the same place to furnish to the customers the maximum of quality. This structure web page has been visited 135,964 times.